We will help you get a full Financial and Physical Recovery from your Car Accident. At Arrowhead Clinics we have been specializing in treating Car Accident Injury victims in Atlanta for nearly 40 years, and are leaders in the field. We have grown with many locations all over Georgia and some locations in South Carolina. Not only are we experts in treating the injuries associated with Car Accidents, by using Chiropractic and Medical Doctors, but we also provide the proper documentation of injuries, detailed narratives and daily reports for the Insurance companies and Attorneys for the proper resolution of your Claim. Since we specialize in personal injury treatment our chiropractors have a lot of experience treating accident related injuries and getting patient fast effective treatment so they can get back on their way. How Does Chiropractic Care Help After a Car Accident? It may seem odd that a chiropractor would help with accident-related injuries but if you think about it they are the perfect fit for the soft tissue injuries one acquires in an accident. When you have been in a car accident your body has been through a lot from the impact of the collision typically causing your body to become misaligned. This is chiropractors specialty, aligning your spine for optimal health. So naturally, after an accident, a chiropractor can check your body for any misalignment that is causing you pain. Chiropractic exams include a physical exam where they feel your spine for misalignments but get a better look an x-ray will be done as well. Treatment is different for each injury and each patient. Your health and age will be taken into consideration when it comes to creating your individualized treatment plan. Your chiropractor will go over your entire treatment plan so you understand the healing process. All treatment will include some alignment causing a snap crack and popping noise. These noises can sound scary but they are gases build up and trapped finally being released taking away unnecessary pressure. Through your chiropractic treatment, you will experience pain relief, restored mobility, and it will promote long term healing. Normally people are given medication to deal with pain but chiropractic care will relieve your pain symptoms without harmful drugs. 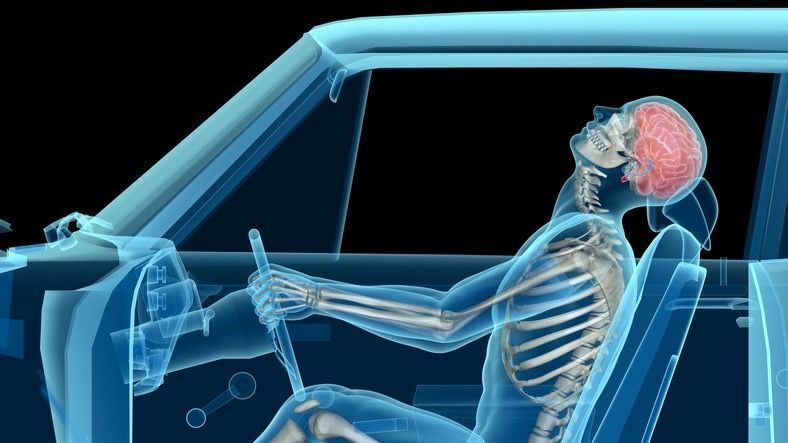 After a car accident people feel stiff and sore but with chiropractic treatment and exercises, your body will be restored back to its normal mobility. By allowing a chiropractor to treat your car accident injuries your body is healing properly which will prevent pain to creep up at a later date. Also, chiropractic care has been recognized for having long lasting results than other treatments. Plus it's natural and safe! When Should You Seek Chiropractic Treatment? 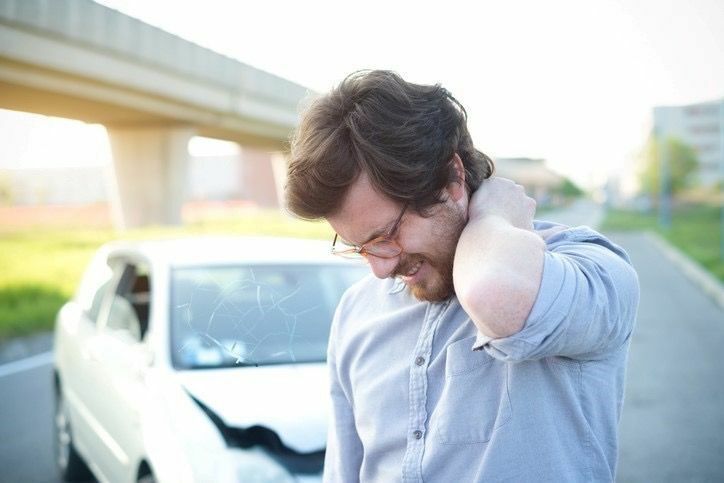 Immediately after an accident, you should seek medical treatment. If you do not have major injuries like internal bleeding or broken bones but still don't feel well, contact a chiropractor. Also if you did not think you were injured at the time of the accident but later realize you are sore or still contact a chiropractor. It is not too late to contact a chiropractor a week later because some car accident injuries don't reveal themselves until then. If you are experiencing any of these symptoms contact the Arrowhead Clinic so we can get you in for a free consultation at our closest location to you. If you have been in a car accident and need medical treatment Arrowhead Clinic. We have same day appointment and can work around your schedule. We strive to get you the best care without disrupting your daily responsibilities. Our chiropractors are experts and treating accident injuries such as whiplash. They are well trained at documenting injuries and treatment to help your attorney with your claim and they can refer you to an personal injury attorney if you need one. 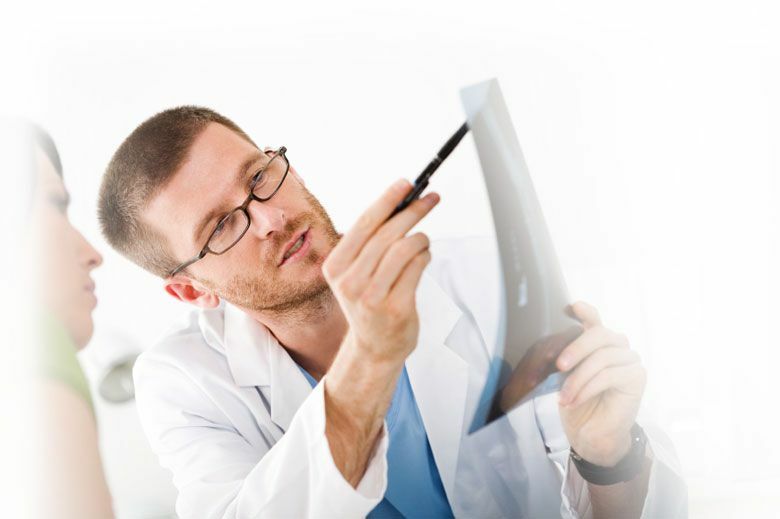 Our staff and doctor will communicate with attorneys and insurance companies as needed. We strive to provide our patients with the best customer service and healing treatment. Call today or click the button below to set up an free consultation with our Car Accident Chiropractic Office Today! CADS or WHIPLASH. Cervical Acceleration/Deceleration Syndrome or Whiplash is a serious condition that if not treated can lead to debilitating chronic pain. It is caused by a rapid acceleration and deceleration of the Neck and Back that creates Severe Strain to the muscles and soft tissue surrounding the Spine.